Communications services:FINS communications, FTP server, socket services, and mail services. Unit numbers:0 to F (4 Units max.). 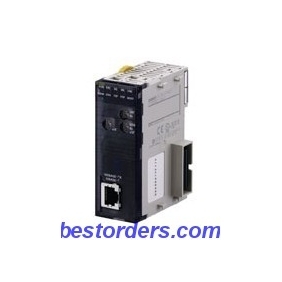 Tell us what you think about CJ1W-ETN11 OMRON Ethernet Module, share your opinion with other people. 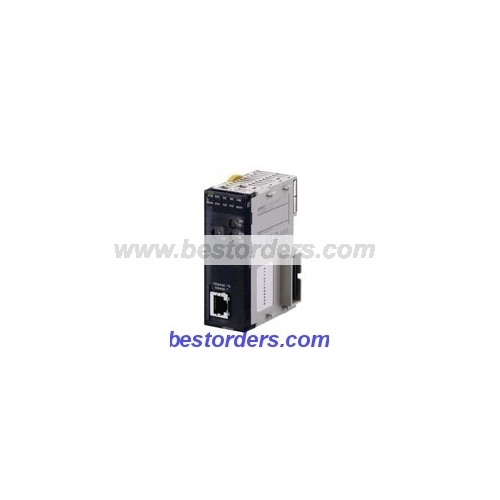 Please make sure that your review focus on CJ1W-ETN11 OMRON Ethernet Module. All the reviews are moderated and will be reviewed within two business days. Inappropriate reviews will not be posted.